1. salary from 7000to 15000yuan per month,it depends on your accent and nationality. Finding iffley hotels for Diwali celebrations, located in oxford. space for an office party, Christmas party, wedding parties, and many more events. On this Diwali get a new offer on dessert, lunch, and dinners. We are Senior Help and provide affordable non-medical care and companionship, enabling you or an older family member to enjoy later life. FISU Meditation is a non-profit organisation offering meditation courses around the world. 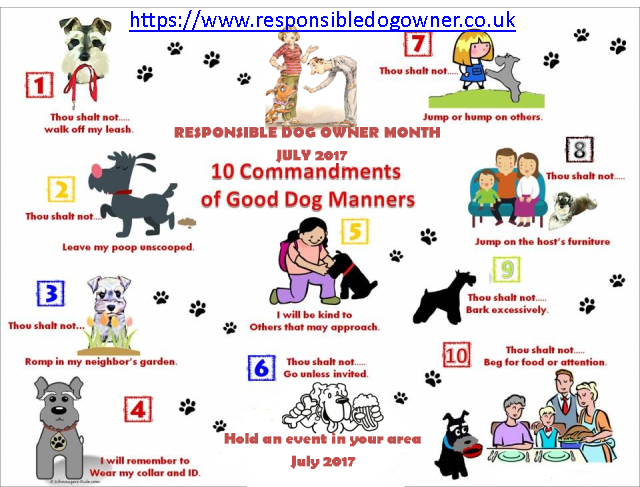 Hi it’s National responsible dog owner month July 2018, please help by letting others know. Hold an event day, raise money for a cause, make more dog owners good owners. Computer tutoring training for you and your business. We cover a wide variety of software applications from Excel to Photoshop. Come to us or we can train at your offices providing software ready laptops. Hey Buddy!, I found this information for you: "ESL Teachers Welcomed In Changchun, Jilin,China". Here is the website link: https://oxfordlocals.com/ad/esl-teachers-welcomed-changchunjilinchina/. Thank you.